Blogger Highlight… | THE PORTICO..
What is Blogger Highlight ? Is that you ask for ? well… Before i begin i have to confess that, I AM NO GREAT BLOGGER to do such things, i feel that doing these things will make me feel good, so i am doing it. Movies were never seen as an entertainment stuff, movies are considered to be a living thing, VIRTUALLY REAL. Over a period of time, people who acted in movies are always considered as POWERFUL person, they have the support of their fans. Movies has given plenty of powerful politicians and billionaires.Poll campaigns will never end without an actor’s oration. I don’t see any biased comments or reviews there. 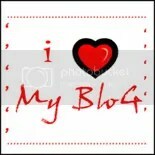 One of the best FILM BLOGS in our blogosphere. ARUN KUMAR – The man behind this blog, certainly he deserves such highlights. for his work and research over the wide range of movies. It is a pleasure to highlight about arun and His wonderful blog here in PORTICO ! This post man is ready to write about you! SURE BRO,,, then for whom i will ? 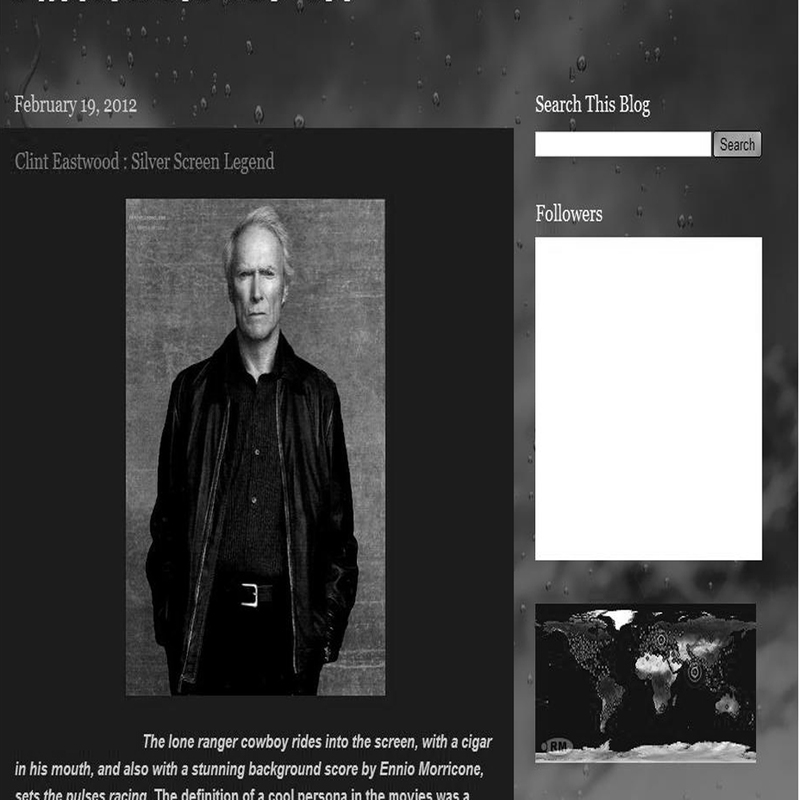 Clint eastwood wow now i shud visit his blog as he is my favourite actor tooo, been seeing him since the Rawhide days ..
thanks for intorducing another blogger .. Thanks a ton bikram ji ! Thanks a lot Deepak, for highlighting my blog. It’s a very good unique idea, and will surely look forward to other blogger highlights. Thank you, once again.